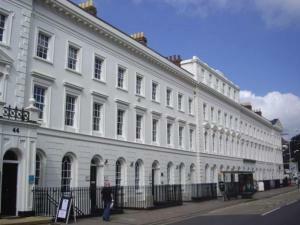 There are a number of factors to consider if you're planning to rent an office in Exeter. 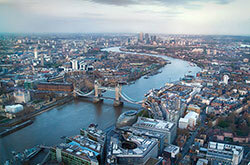 One of the most important factors to consider is the location, as this can have a significant impact on your business. And you might like to consider the likely impact on your budget of the business rates for an office in Exeter. After you have finalized all your needs, let the team here at MOVEHUT make your office to rent in Exeter become a reality. 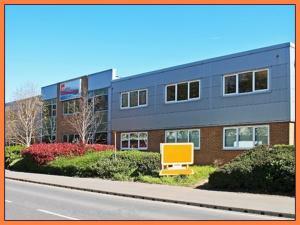 MOVEHUT is here to help you get the right office to rent in Exeter! 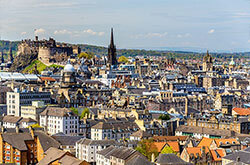 You can browse in a number of ways, such as by office rental type and size, to filter and refine your search. So why not get your search for an office to rent in Exeter under way with MOVEHUT, and we'll provide you with the right results. 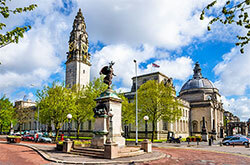 You'll get the best results from your search for offices to rent in Exeter if you bear a few things in mind before you begin. Obviously you will have an idea regarding the ideal location of the offices, but have you considered issues such as access and parking? Taking a moment to consider your requirements will ensure your search for offices to rent in Exeter with MOVEHUT produces the right results. 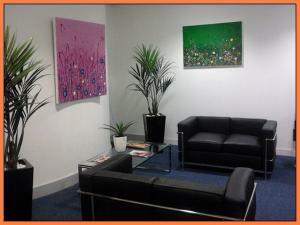 Whatever size of office you let in Exeter, you will of course want certain features and functionality from your office. 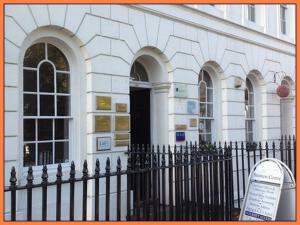 You will want an office in Exeter that offers plenty of access, including suitable stair access and elevators if required. 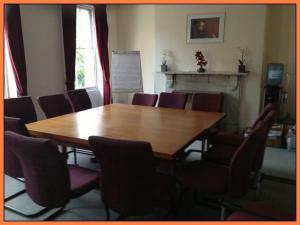 It's always good to be prepared beforehand, and MOVEHUT can then help you find that ideal office to rent in Exeter. 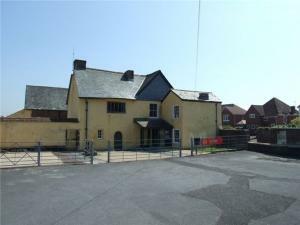 There is a wide range of offices in Exeter at prices to suit all budgets, so finding one to let at a price that's right for you shouldn't be difficult. 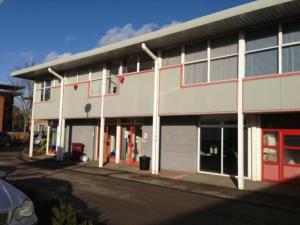 We have plenty of office properties in our rental listings that cover affordable properties in Exeter. 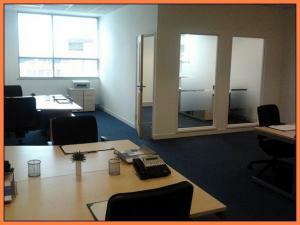 So get started now, and find an office to rent in your ideal budget range. 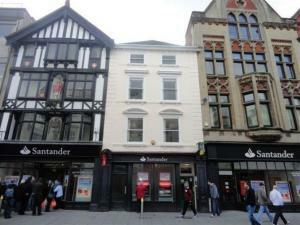 Location is always important when it comes to finding an office property to rent in Exeter. We believe that the property location can have a massive impact on your business, as you will want a location that suits your office business in Exeter. 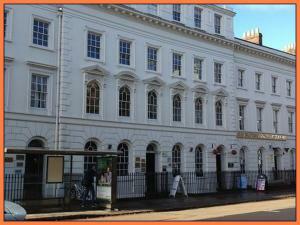 Why not start your property search in Exeter right away, and let MOVEHUT find you a superb office rental property.